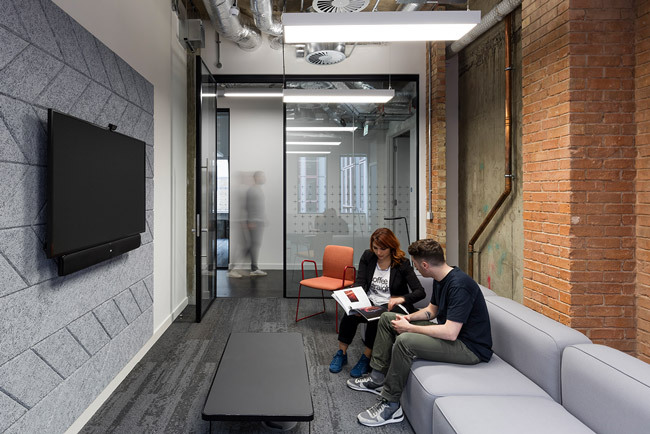 With the increase of open plan office working, meeting rooms are required more and more as spaces to hold more discreet discussions or as places to undertake complex work that requires a lot of concentration. When privacy is key, the introduction and strategic location of sound absorbing surfaces together with appropriate acoustic barriers will contribute towards providing an environment that creates maximum acoustic privacy so that conversations that take place in a meeting room are not overheard by other employees. 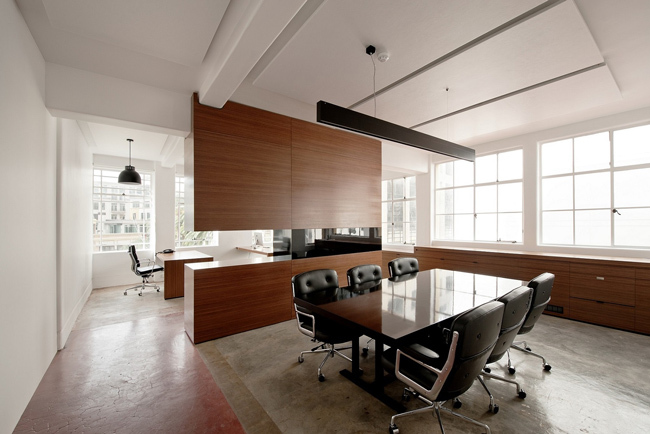 Meeting rooms must also be acoustically comfortable so that clear communication can take place. Important meetings and presentations often take place in meeting rooms. This means good acoustics are important to ensure that speech is clear and easy to understand. Contact us for a free survey of your meeting room. Though communication is important in office spaces, so is privacy when more discreet conversations need to take place. Materials that block and absorb sound ensure workers can have private conversations without being overheard by their colleagues. 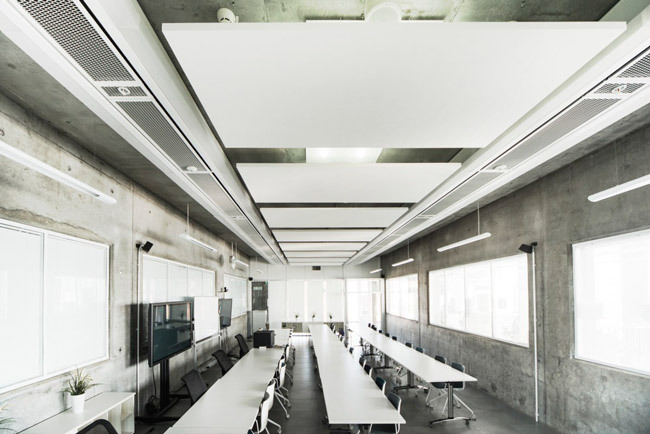 Explore our acoustic solutions for office meeting rooms.